When a baby elephant dies, it’s mother has been known to lift it with its trunk and place it in an area where they can cover it with ground debris like twigs, sticks, and dirt. Other female members of the herd will help in covering the calf and the rest of the herd will join the mother while paying homage. 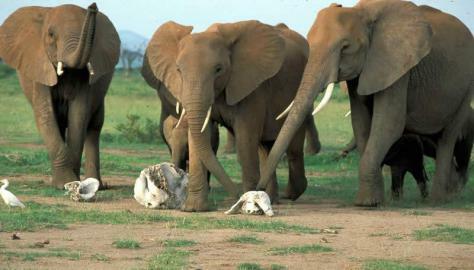 It’s one of the beautiful rituals of the death in the animal kingdom. Research both in the wild and in elephant sanctuaries have documented that in some instances the mother has been known to stand watch and grieve for days. 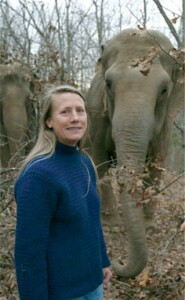 In Jodi Piccult’s book “Leaving Time”, the storyline incorporates death and dying on both the human side, as well as in the animal kingdom – specifically elephants. Piccult is one of my favorite author’s because her books revolve around controversial topics, often times they revolve around current events in our world today such as teenage suicide pacts, school shootings and organ harvesting. “Leaving Time” particularly resonated with me as it parallels my expertise – end of life issues that revolve around people and pets. While the storyline is fictitious, it’s also incredibly educational about elephant cognition (how their brain and memory works). One of the underlying themes premise, is that when an animal, specifically pachyderms (elephants) incurs a loss, they have their own set of rituals and grieve just like in the human world. If the majority of us we were asked to share our knowledge about elephants, one might say that they are the largest living land animal, that they are trainable as they were in the circus for many years and that in foreign countries they’re being poached just for their ivory tusks, therefore one day they could become extinct. What makes an elephant so unique compared to other animals of the wild is that their brains are very complex. In fact, they are so multifaceted that they are capable of remembering, learning, experiencing and most importantly communicating. Sight and smell are also a key component for elephants. Researchers who study at The Elephant Sanctuary in Hohenwald, Tenn., have countless documented stories about an elephant’s ability to recall and react. 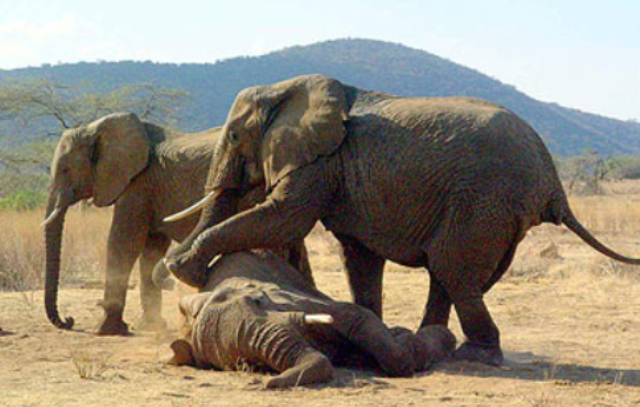 In Piccult’s books she shares two discoveries from researchers about the behaviors of elephants in a herd when they encounter remains of a deceased elephant. 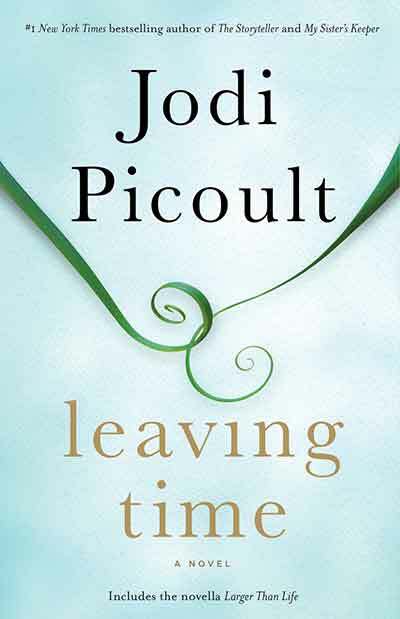 Excerpt from “Leaving Time” by Jodi Piccult, released October 14, 2014.